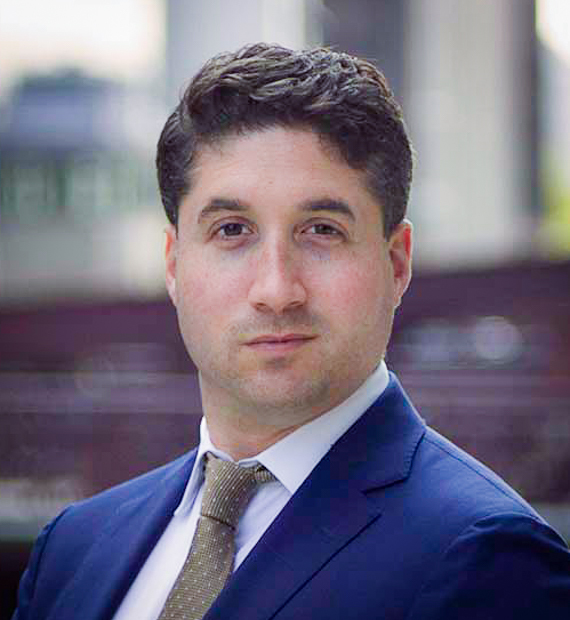 Nathan Jacobs joined Balmoral Advisors in 2015 and has been heavily involved in all transactions completed by the firm since then. These transactions include the sales of Haverhill Chemicals and Solucor, securing growth equity for Melior Innovations and P2 Science, three debt and equity transactions for East West Copolymer, and the sale of Nisshin Gulf Coast to Nippon Valqua. Nathan also takes an active role in business development and client generation for the firm. Previously, Nathan worked in mergers and acquisitions where he gained significant finance and legal experience. His experience includes a position with the business and real estate investor, Neil Bluhm. Nathan completed the dual JD/MBA program at Case Western Reserve University where he concentrated in business and real property law as well as finance and corporate strategy. He was awarded a position on the Dean’s List throughout law school and graduated from business school with high honors. He is licensed to practice law in the State of Illinois. Nathan is an active member of several philanthropic organizations in Chicago, including the U.S. Holocaust Memorial Museum, AIPAC and Friends of the IDF, and regularly competes in competitive athletic events, including the Men’s Health Urbanathlon.